For all Fire Rescue and Emergency Dispatch situations. Our software is efficient and easy to use, making it ideal for emergency situations. Fire Rescue Systems fire and rescue software is the complete solution for all fire rescue and emergency dispatch situations. Our software is efficient and easy to use, making it ideal for emergency situations. We provide a modular based system to fit every department's needs regardless of its size. 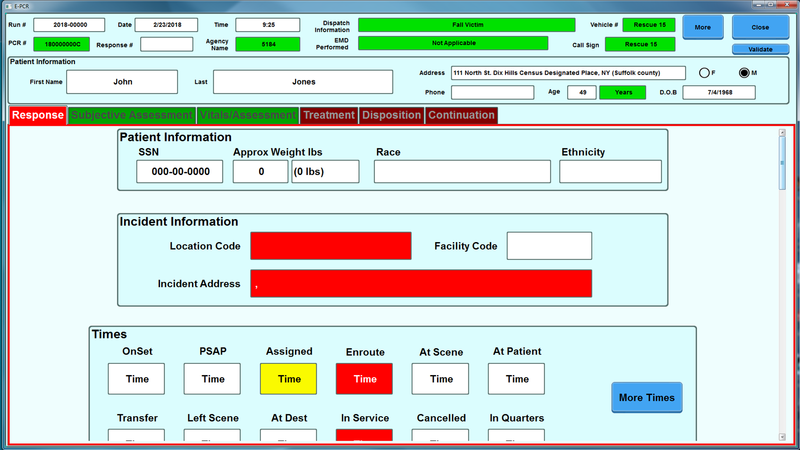 We would like to announce the release of EPCR which is NEMSIS Gold Compliant! We have a wide array of modules so that we can address any of your many needs. Our modules are fine tuned and tested to optimize usage leaving nothing to be desired. Copyright © 2016 Fire Rescue Systems. All Rights Reserved. Site Design by Generations Beyond.